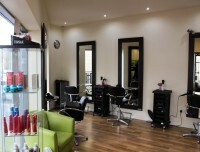 Head Shed is a modern salon located in the small village of Eldwick. Here at Head Shed we strive to provide all our clients with the upmost hair services by using renowned hair products brought to us by Matrix. 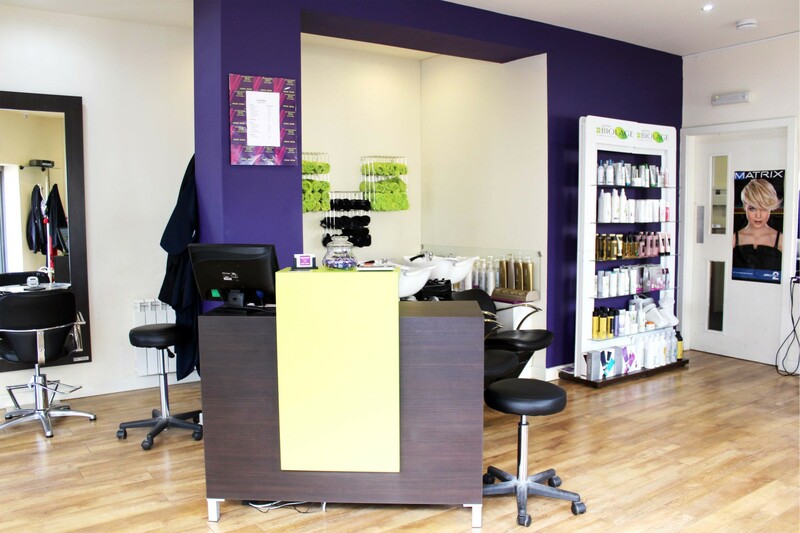 Our team of hairstylists have a plethora of talents and experience, therefore making them the perfect people to make you look and feel your very best.